Outbound Marketing Isn’t Dead: What Is Outbound Marketing? In this business environment, where the audience has so much control over the content they see and read, there has been a lot of talk about inbound vs. outbound marketing, outbound marketing is dead, etc. Well, hold off on the outbound obituary, because outbound marketing isn’t dead. 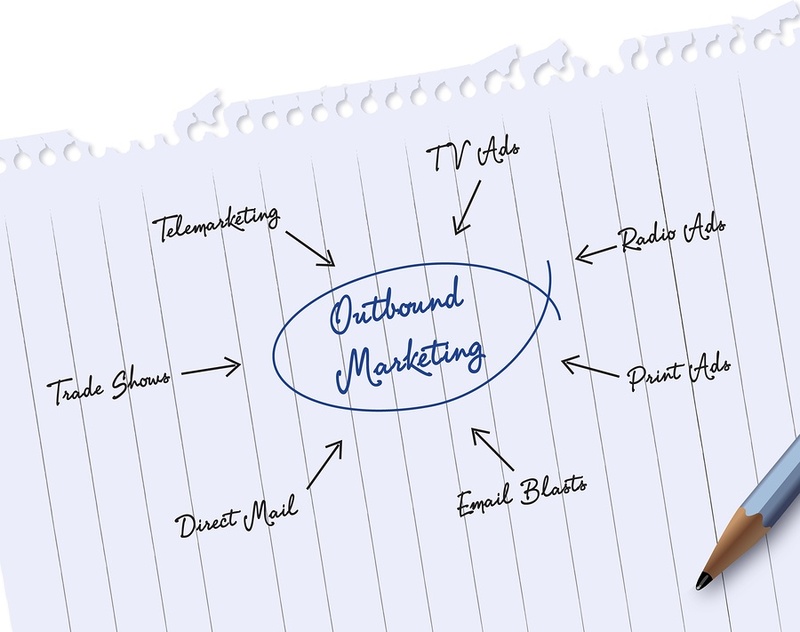 There is still an important place for outbound marketing in your integrated marketing mix. The level and importance of outbound marketing for your business depends on a number of factors, including (but not limited to) budget, industry, target buyer persona, and campaign success metrics. Let’s define what we mean by “outbound marketing”. Outbound marketing is closely related to “mass marketing” in that it casts a wide net over your target market in order to generate business by reaching the right prospects through sheer numbers. Outbound marketing may cost more than inbound marketing upfront, but the effects and return on investment are usually far more immediate than inbound marketing tactics. There are two really important factors to remember when it comes to planning and executing outbound marketing campaigns. 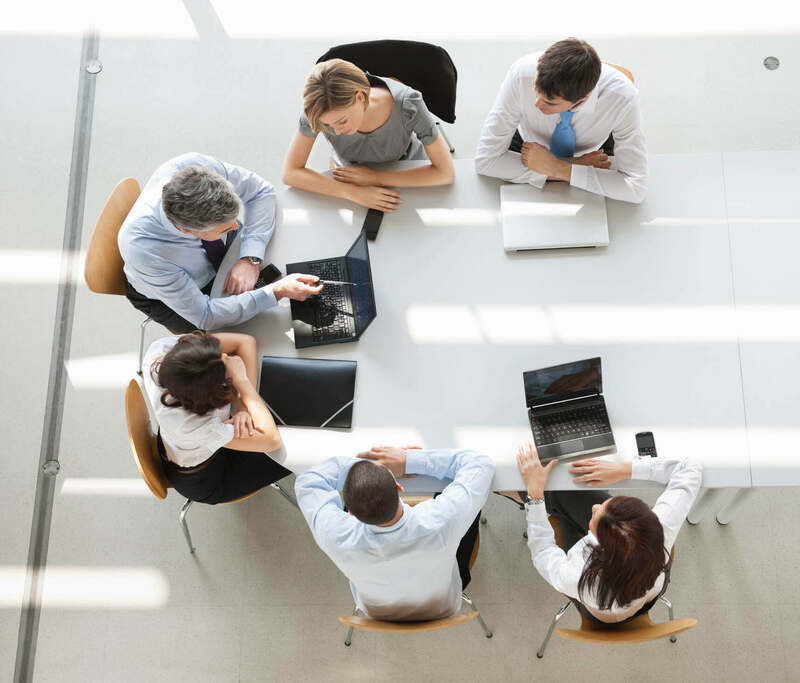 One is that your outbound marketing tactics need to be coordinated across of mix of marketing activities—there is no “silver bullet” that will guarantee you achieve your goals. The second it to make sure you define and focus completely on your targeted buyer persona. Today’s integrated marketing campaigns often combine various outbound marketing tactics along with inbound marketing activities. Examples of traditional outbound tactics include advertising (broadcast, print and online/digital advertising), telemarketing, and direct mail. Our next blog posts will explore some outbound marketing tactics to provide advice and best practices for implementing them in your marketing plan. What are some other outbound marketing tactics that your company uses to increase brand awareness and drive revenue?